Hermell Hospital Sheets and Pillow Case is a high-quality polycotton bed sheet set designed specifically for the hospital bed. 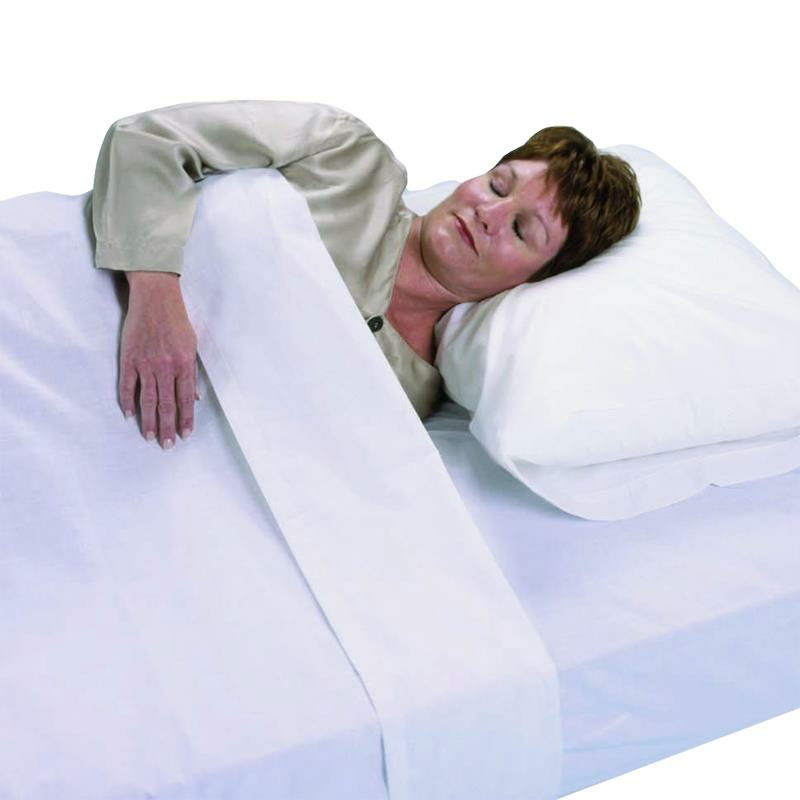 The set contains both the regular flat sheet, the hospital contour fitted sheet and pillowcase that fits Twin XL/dorm size mattresses or hospital size mattresses. These are made of a polyester-cotton blend that wicks away heat and moisture and is fully washable. Comes in white color. Fitted Sheet is 36" x 80"
Flat Sheet is 66" x 104"
Pillow case is 30" x 20"